Researcher and project manager with a main focus on the fields of energy markets, Smart Grid, demand flexibility and renewable energy. Iliana Ilieva holds a PhD degree in Energy System Analysis from the Norwegian University of Life Sciences. She has a M.Sc. degree in Economics with focus on Energy Economics, from the same university. Her research focus during the PhD work has been market integration and demand flexibility within a smart grid dominated power sector. 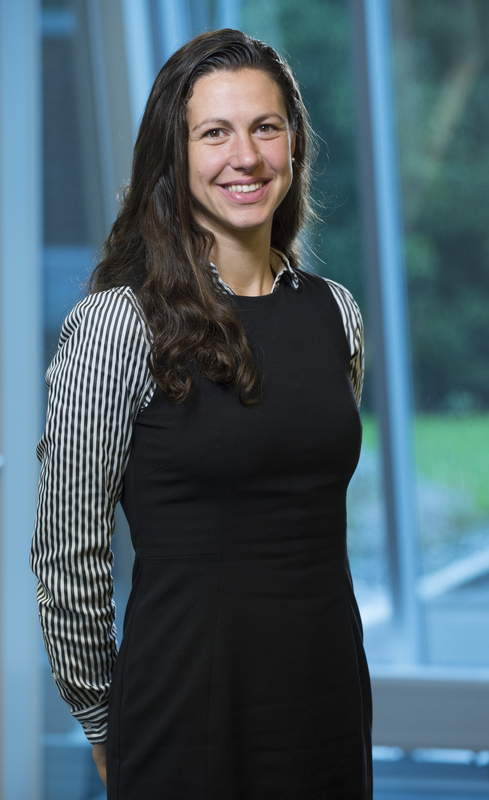 Iliana has extensive experience in scientific writing and publishing and has been a contributor to Smart Innovation Norway’s research projects since 2010.